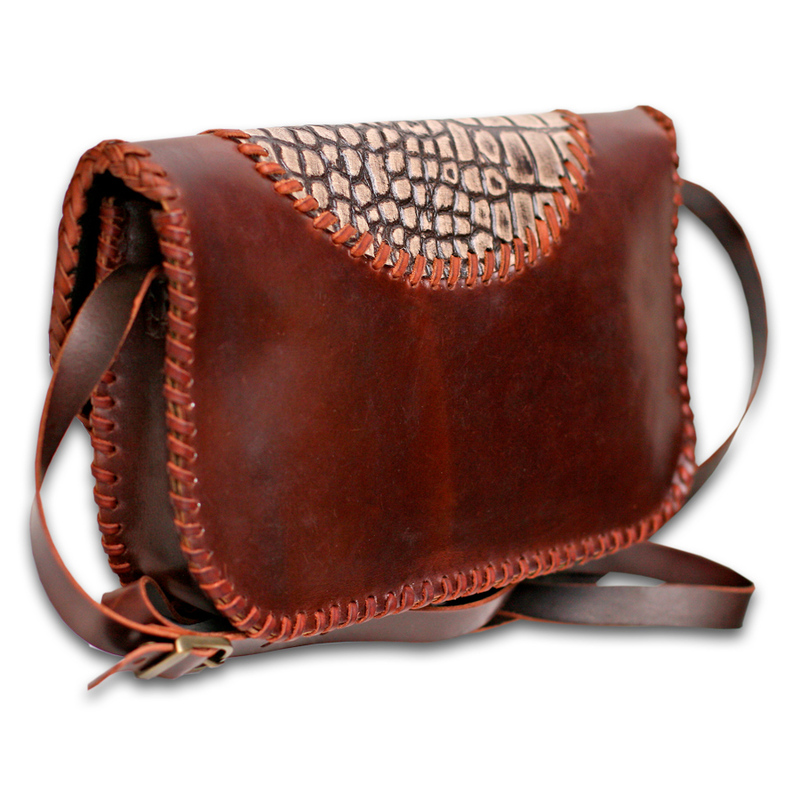 Produktinformationen "Leder Tasche Eye of the Tiger"
Ladies bag embellished with a genuine Tigers Eye stone. All seams were braided by hand. The shoulder straps can be adjusted in length. Patterned leather overlay. The bag closes with a magnetic clasp. 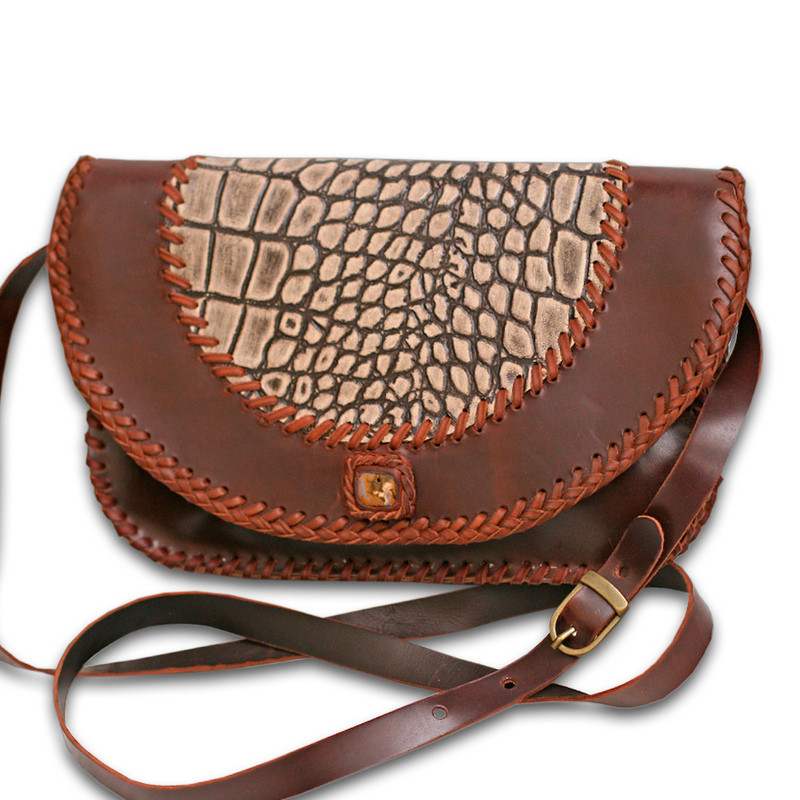 Artisan handmade in Spain using high quality thick spanish leather. Weiterführende Links zu "Leder Tasche Eye of the Tiger"